Ten men and six women have been charged following a six month operation targeting Campbelltown drug suppliers. The operation commenced in October last year and involved a number of detectives and plain clothes officers from the Campbelltown Police Area Command. As a result of this investigation, a total of 76 charges have been laid against 10 men and six women. The charges include supplying a prohibited drug and drug supply on an ongoing basis. One of the men arrested was charged with two counts of supplying a firearm and with robbery while armed with an offensive weapon. The charges relate to an armed hold up at a service station in Bargo last September. The accused was refused bail and will appear in Campbelltown Local Court on April 17. Inspector Greg Inger from Campbelltown Police Area Command said that while the results were pleasing, officers will continue to target drug related crime. “We will not tolerate any members of our community who manufacture, sell or take drugs,’’ Insp Inger said. “You will be targeted, and you will be charged and put before the courts,” he said. 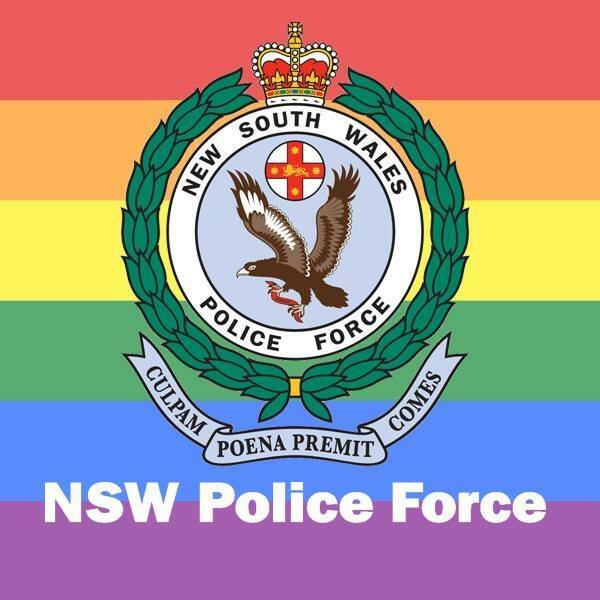 Meanwhile a woman has now been charged with being an accessory to the murder of a man whose body was found in a vacant lot in Rosemeadow in 2018 and later identified as that of 46-year-old Campbelltown man, Jamie Phillips. Shortly before 10am yesterday, a 46-year-old woman was arrested and charged with being an accessory after the fact to murder. She was refused bail to appear in Campbelltown Local Court today. In March this year police charged a 37-year-old man with the murder of Mr Phillips.